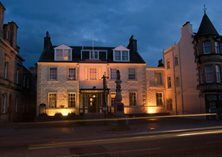 The Tontine BarPeebles - The Royal Burgh : Visit and discover the County Town of Peeblesshire. The official website. At the Tontine you don't need an excuse to enjoy yourself, but if you do - we're happy to oblige. 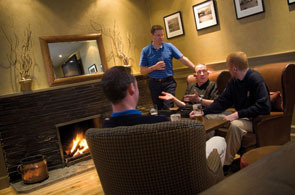 Choose from local Broughton beers to classic malts and award winning wines from around the world - or for those who prefer a special treat - a classic cocktail, freshly stirred and poured – just for you!